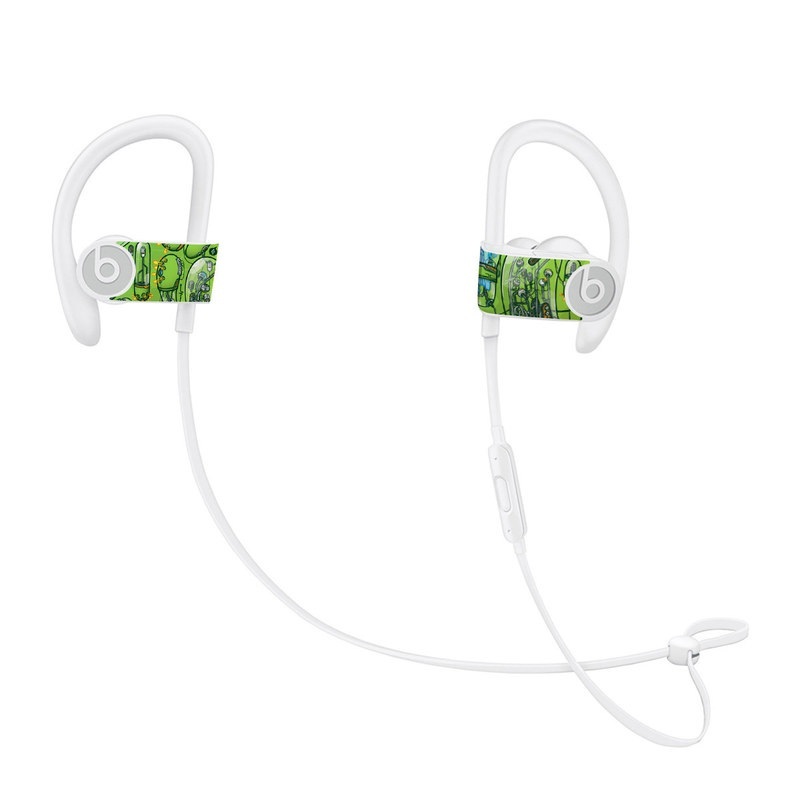 Style another device with "The Hive"
iStyles Beats Powerbeats3 Skin design of Green, Pattern, Yellow, Design, Illustration, Plant, Art, Graphic design, Urban design with green, blue, gray, yellow, orange colors. Model BPB3-THEHIVE. Added The Hive Beats Powerbeats3 Skin to your shopping cart. View your Shopping Cart or Style Another Device with "The Hive"